4077-83 Lancaster Ave — Corporate Realty Partners & Co., Inc.
C.R.P. & Co. Inc. is pleased to announce the availability of 10,685 +/- Sq. Ft. of prominently located retail space, centrally located in the Lancaster Avenue Central Business District, just off the corner of Lancaster and Fairmount Avenues. 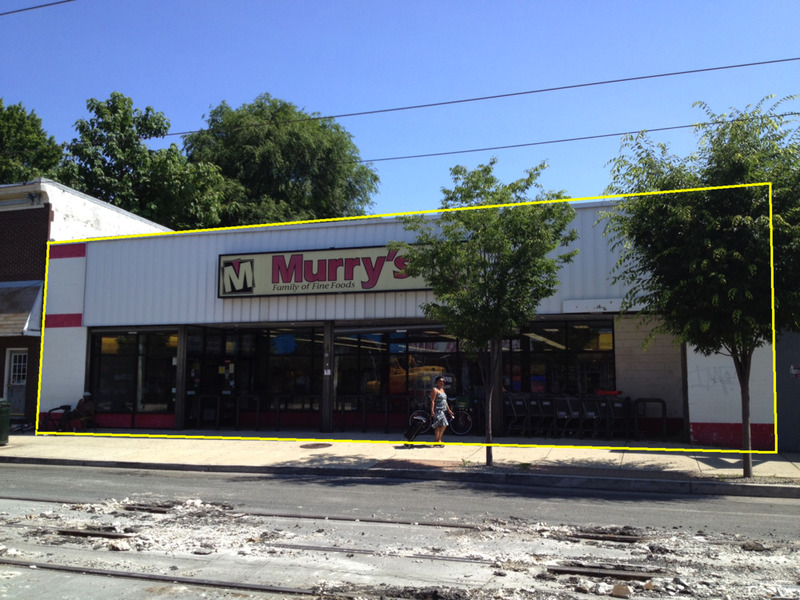 The Subject Property offers (30) feet of frontage on Lancaster Daily traffic counts of 9,000+ vehicles on Lancaster Avenue. The Property is a (1) story Building and is in fair condition. Join National (Family Dollar) and Regional Tenants in this uniquely large double storefront Property.